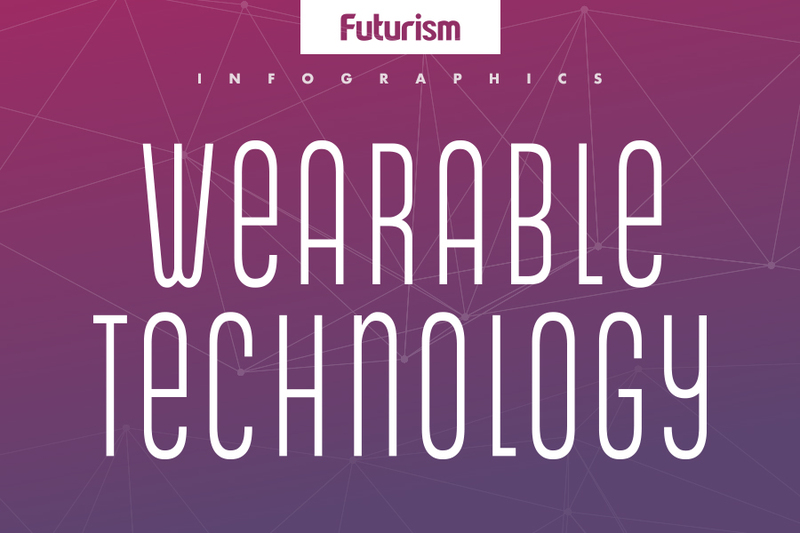 The wearable will communicate directly with an implant under the skin. Next month, Fitbit will release their new smartwatch, the Ionic. Ahead of the device’s launch, the fitness tracker specialists have announced a partnership with glucose monitor firm Dexcom that will allow people with diabetes to use the device to track their glucose levels. The Fitbit Ionic will be capable of displaying data collected by the Dexcom G5 Mobile sensor, which is implanted under the skin. Currently, the sensor delivers updates on the user’s glucose levels every five minutes via a companion app, but starting in 2018, those updates will be accessible through the Ionic. The Dexcom G5 system is already compatible with Apple Watch, but communication must go through an iPhone rather than happening directly between the sensor and the smartwatch itself. That requirement is expected to change when Apple releases their watchOS4 update later this year. Making the Dexcom sensor compatible with major smartwatch brands is a great way to help the more than 400 million people with diabetes keep an eye on their condition. However, they’ll need to make a significant financial investment in order to take advantage of this technology — Fitbit’s Ionic is priced at $300 and the Dexcom sensor itself costs $900.